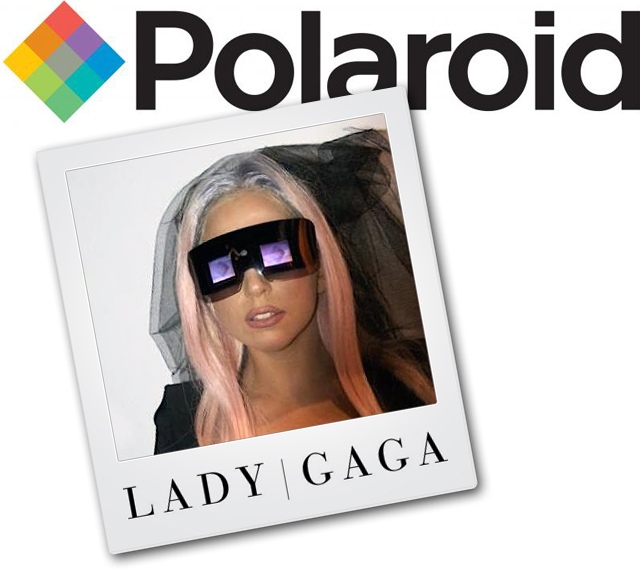 The Polaroid GL20 Camera Glasses are one of three new products developed for Polaroid Grey Label, an original line of consumer electronics products co-designed with Lady Gaga. The Camera Glasses display images captured from an integrated camera on small dual OLED displays that share the wearer’s perspective. A camera, dual OLEDs, memory, USB connectivity, and a rechargeable battery are integrated into a small, wearable and stylish design. 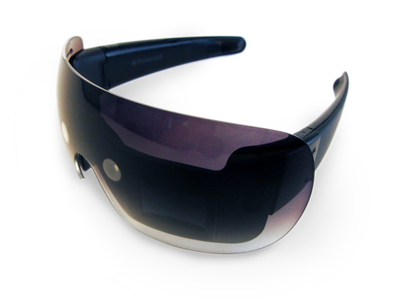 For CES, D2M developed the electronic and mechanical architecture for the Camera Glasses prototype using off-the-shelf components, while maintaining the original design intent. 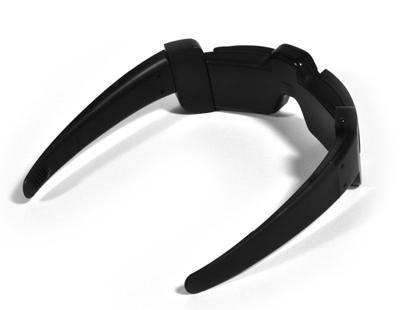 Lady Gaga worked with Ammunition to create sleek industrial design and a physical model. D2M completed the rapid prototyping and electromechanical integration of two fully functional prototypes in less than six weeks. The CES debut was so successful that D2M continues to work closely with the Polaroid development team to turn the creative vision into a viable product. All the electronics, mechanical components, software, user interface, specification documents, major component sourcing and vendor selection was done in-house and in record time. D2M developed parametric Solidworks CAD and PADS databases that allowed the rapid prototyping and integration of dozens of custom mechanical parts and hundreds of electrical components. D2M’s software team played a fundamental role in delivering on the promise of the cool design. Using a LINUX-based operating system and a Texas Instruments ARM-based microprocessor, D2M developed all the necessary drivers including the User Interface application layer. In fact, the entire design went from design to market in less than nine months, which is remarkable for a number of reasons. 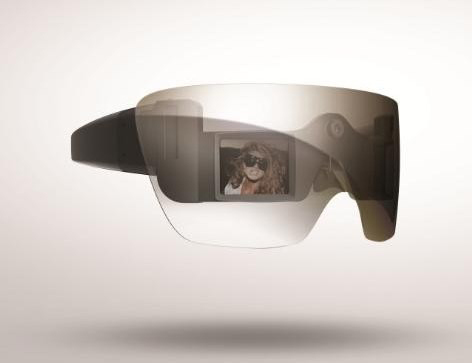 The GL20 Camera Glasses represent a new wearable consumer electronics architecture; a cross between a cell phone and a camera. No off-the-shelf components were available for the production design, so D2M had to develop all new chipsets and product architecture that could be mass produced in China. In order to do this, D2M developed new processes to work closely with Polaroid’s Contract Manufacturing team and partner vendors, training them in our Mountain View studios to smooth the transition to production.